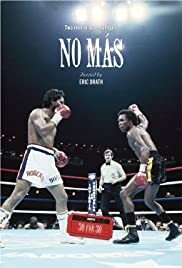 "No Más" does a really good job in discussing the first and second boxing matches between Roberto Duran and Sugar Ray Leonard. Using the usual combination of archival footage and interviews, the film makers really did a nice job with the story. And, I appreciated seeing Leonard and Duran reunite and discuss their infamous second fight. However, it's also a film that is missing the something that MOST viewers want to see--a real clear answer why Duran literally walked away from the second boxing match right in the middle of it! Yes, Duran apparently told the referee something along the lines of 'No Más' (literally no more or I've had enough) and the fight ended. 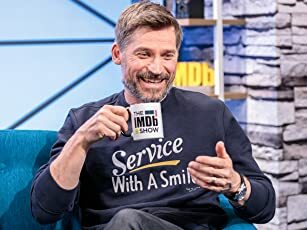 But then, as in now, there isn't a clear reason why he did this. He was trailing in the fight but not horribly so...and Duran was, according to everyone, one of the greatest fighters in history. So what gives?!? I really don't know--but at least the film did about as good as it could do given Duran's reticence to really discuss that fateful night which, unfortunately, defined his career.